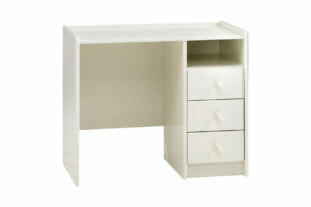 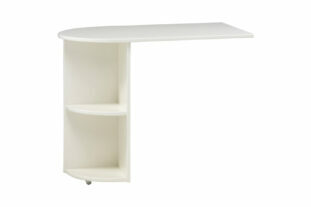 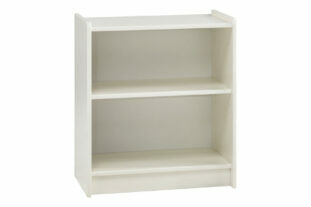 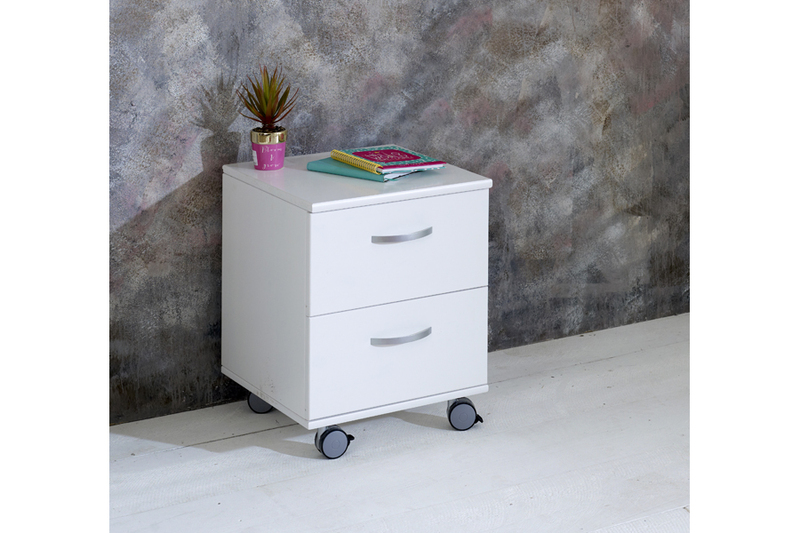 A lovely little white bedside table that will look super along with the rest of the Flexa Nordic range. 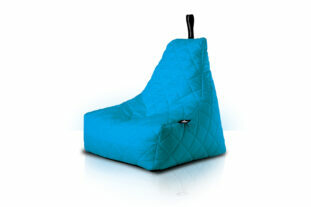 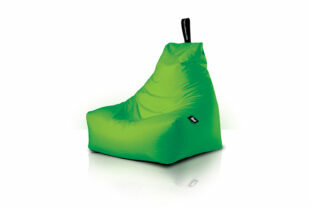 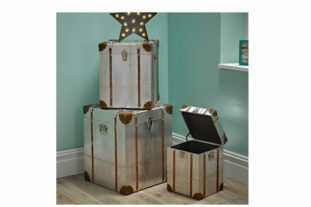 With it being on 4 small solid castors you can move it around your room freely. 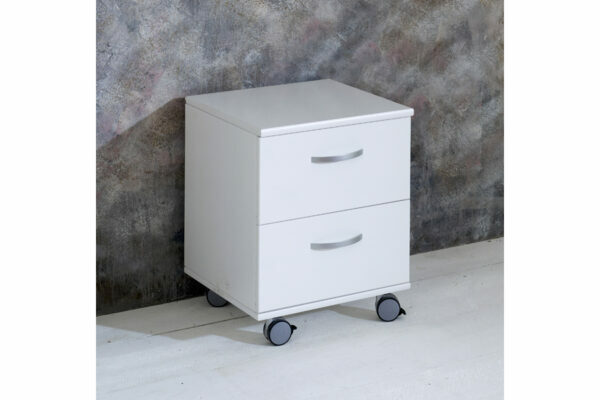 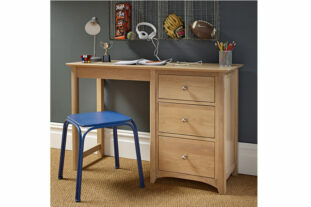 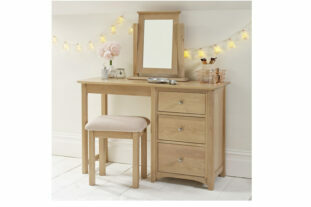 Manufactured from a solid Scandinavian pine this is a extremely sturdy bedside that will last throughout the years.